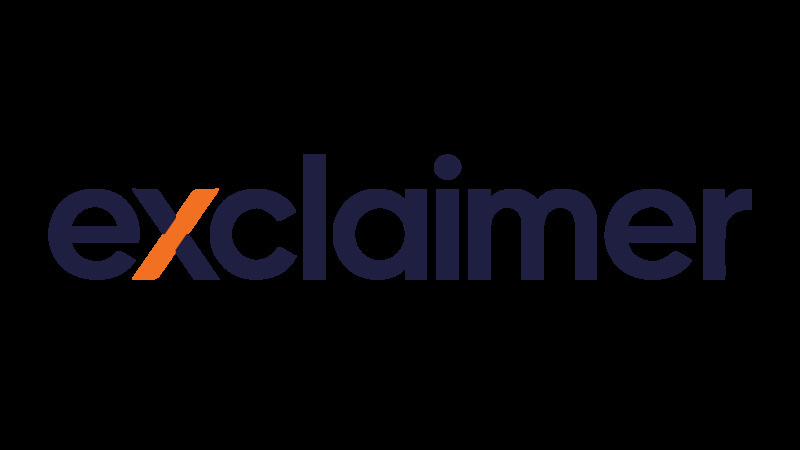 At Exclaimer, we love hearing from our loyal customers and resellers. We listen to everything and regularly update our products with new features as a result. We are very active socially so we’d love you to come along and join us online where you can chat to us and give us direct feedback. Join the Exclaimer community and stay connected. Talk with us. Learn more about what we do. Discover the latest industry news. Let us know how we did. Tell a colleague about us. Share your success story. Don’t be shy…..we’d love to hear from you!